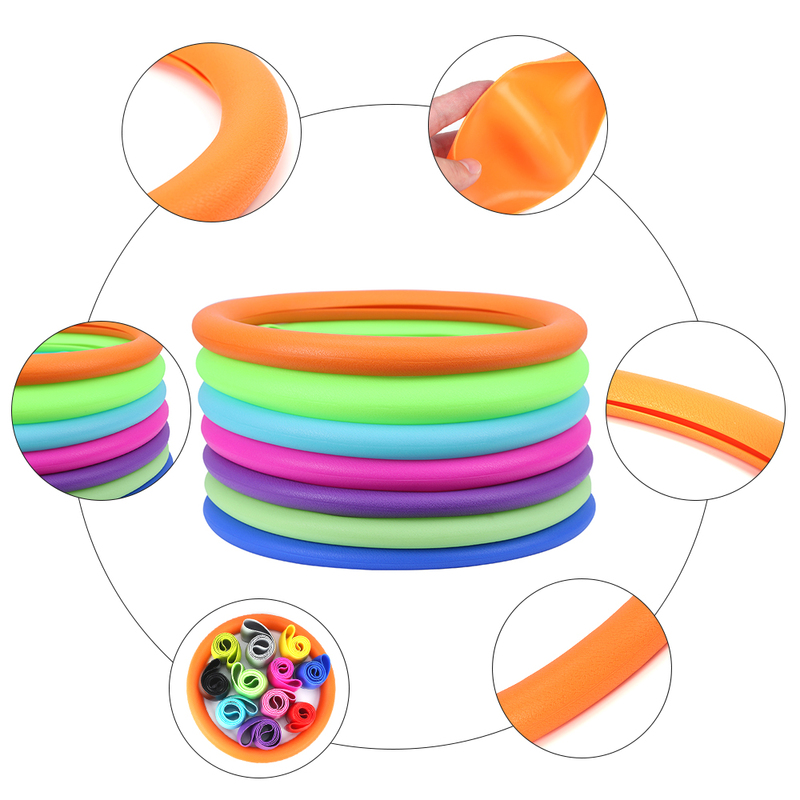 Silicone steering wheel cover is 100% food grade silicone. 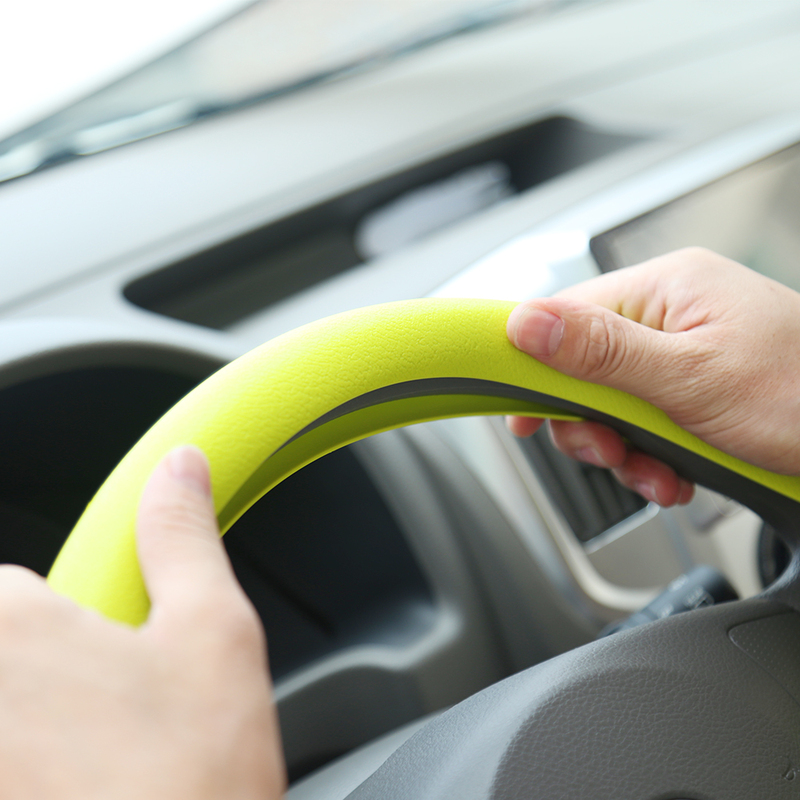 It used for protecting car steering wheel. 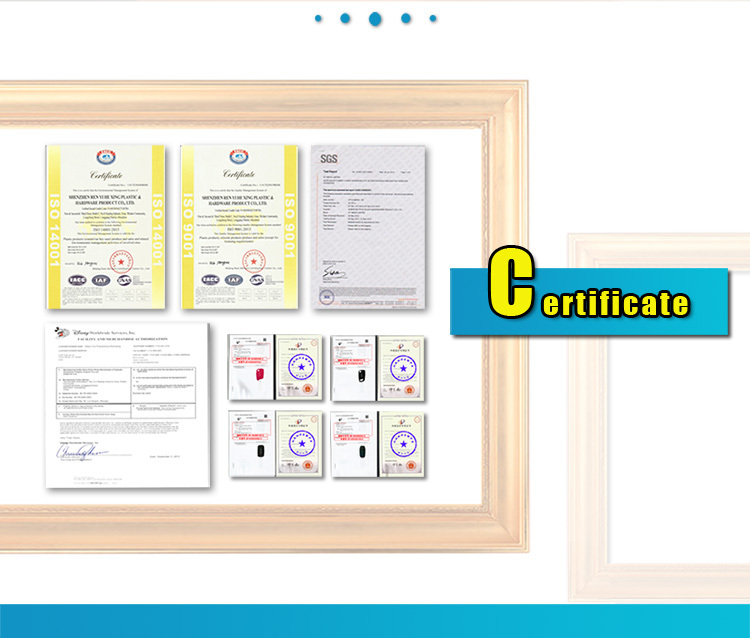 Our factory have 8 years experience. 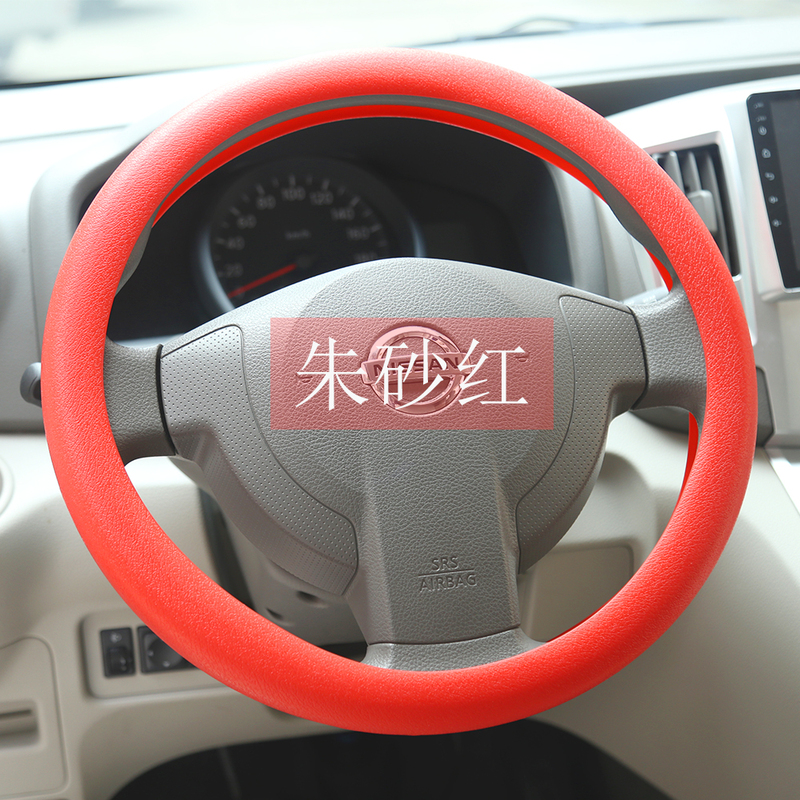 Embossed Silicone Steering Wheel Cover is more good touching when you are driving car. 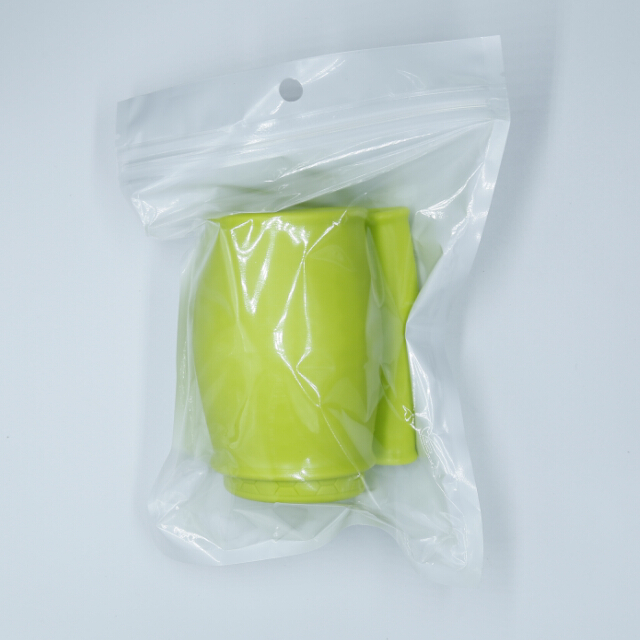 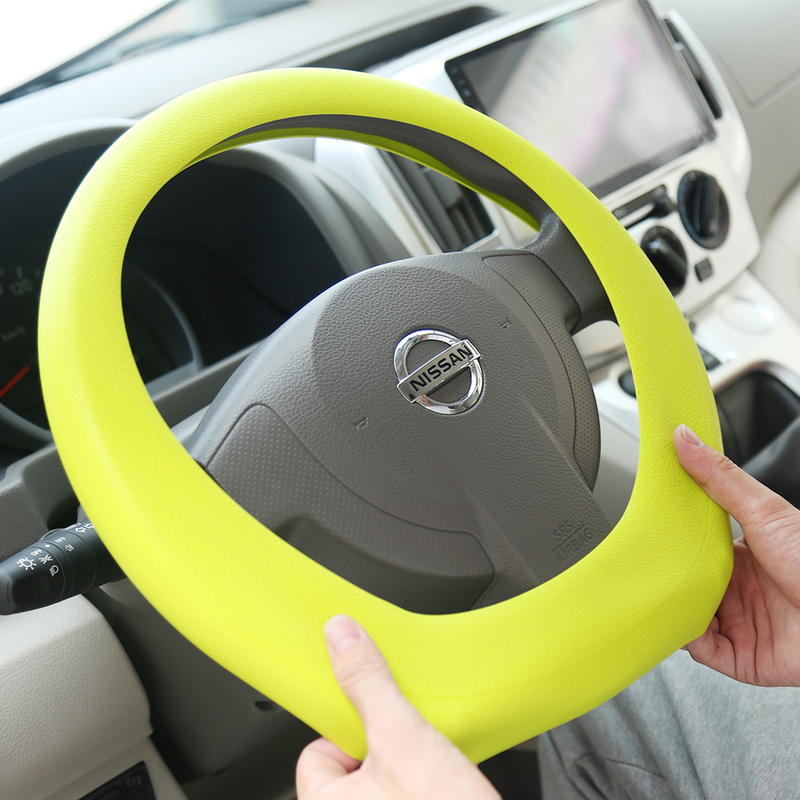 It is soft, so can be used for common size of car steering wheel 33cm to 37cm. 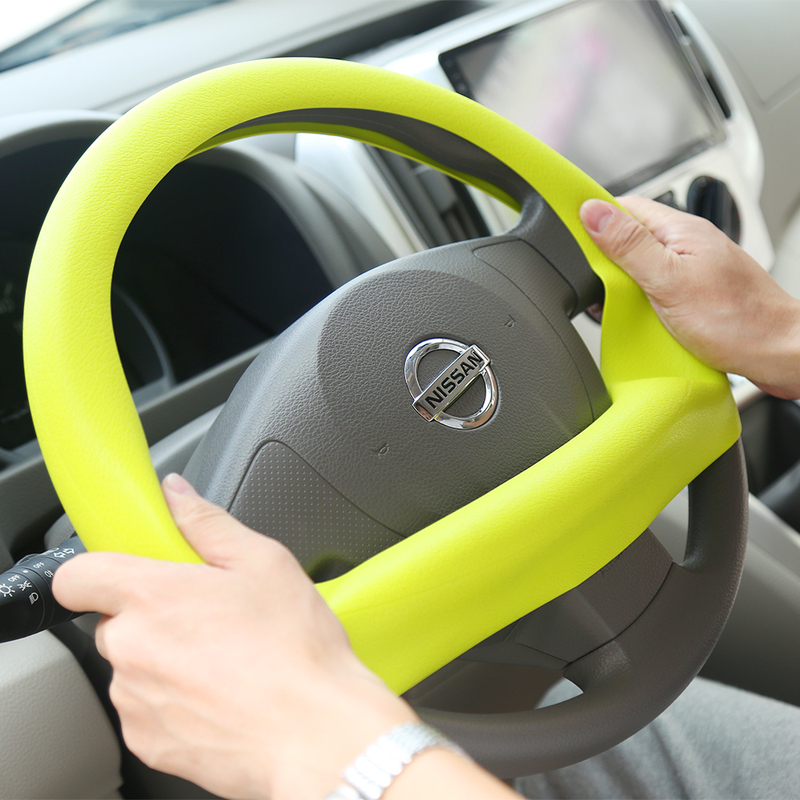 Also Silicone steering wheel cover is popular in 4 seasons. 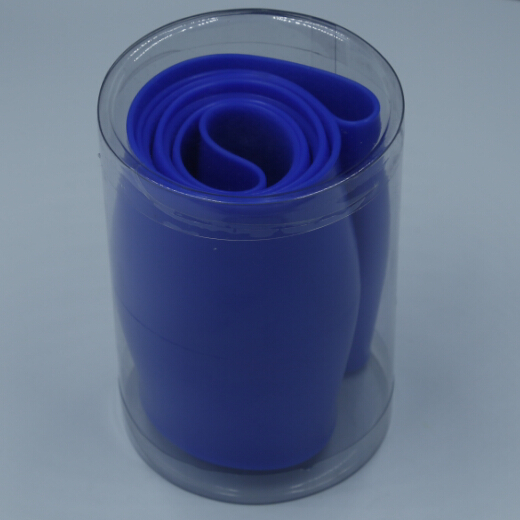 In summer use the silicone steering wheel cover is sweat proof, in winter can feel warmer. 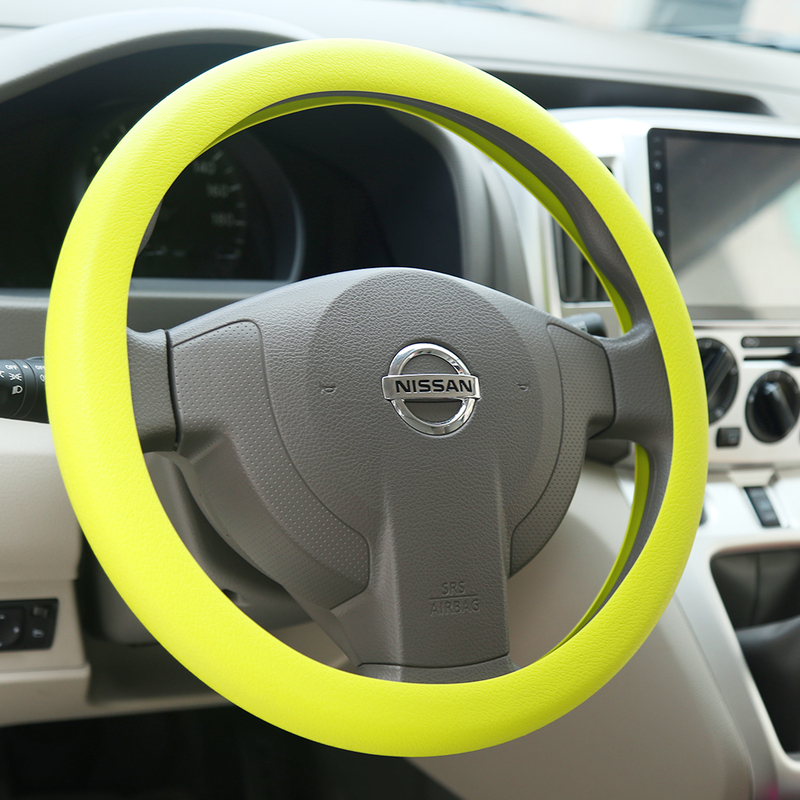 So if you need but the silicone steering wheel cover, our factory is the best choice for you.